Sit back, kick back, and relax. 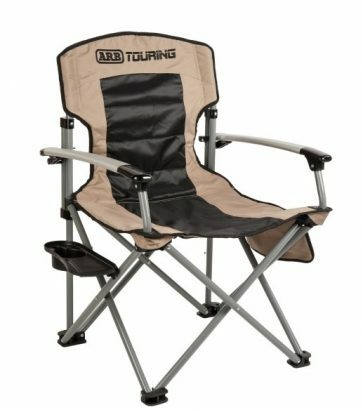 ARB Camp Chairs are designed to last as long as your love of camping. 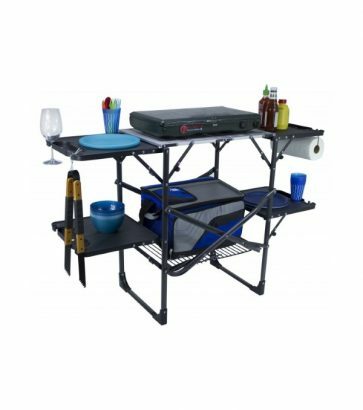 Designed for use as a side table, the Cap-it Camp Table 20™ features a unique one-piece design. The Freestyle Rocker™ is a stylish and comfortable rocking chair for the great outdoors! The Cook Station sets up and breaks down in a flash with its hassle-free one-piece design. Whether you’re on the sidelines watching your child’s soccer game, sitting around a campfire roasting marshmallows and singing songs, or tailgating with the boys before the big game, you’ll need something to relax on. 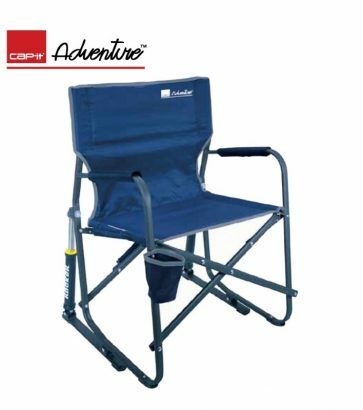 At Cap-it, we carry an assortment of innovative, patent and feature-rich camping chairs and tables to fit any and all lifestyles. 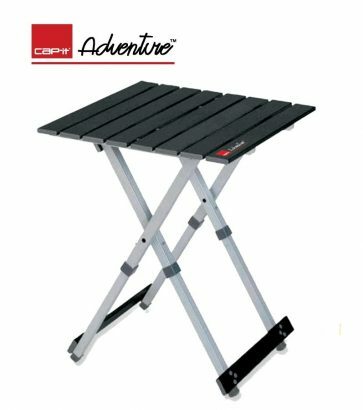 All of our adventure products are specifically designed with you in mind, so they’re not only functional, but practical as well. Tried and tested by our own crew, we think you’ll love our gear as much as we do. 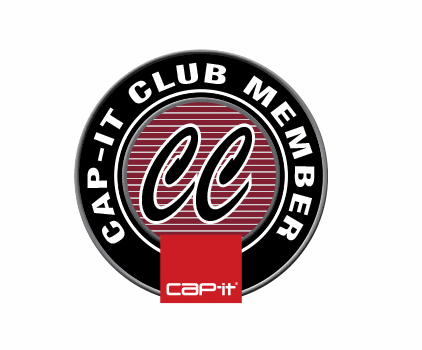 Cap-it locations are stocked with a variety of foldable, lightweight, and portable stools, beach chairs, camping chairs, and camping tables for all of life’s adventures. Go anywhere, and sit comfortably when you get there. Whatever it is you’re embarking on today, we’re proud to be a part of that experience.